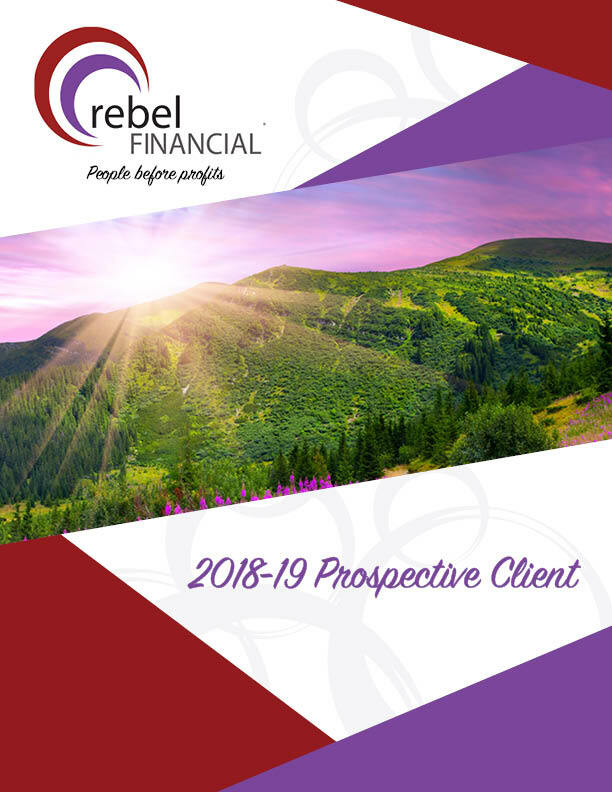 For our Small business owner clients, we represent more than being a traditional financial advisor.. We are business partners that will help you with your business planning, benefits selection/optimization, succession planning, and many other areas. We understand what it is to bring value to our relationship and we have the experience to do just that. We cannot do everything ourselves and no one person is an expert on every subject. But, we can help you to organize and find strategic relationships that will strengthen your business and save you time, effort, and the headache of finding experienced professionals that you can trust. While we do not give legal advice, we can help to consult with your existing attorney or help you to find an attorney. Whether you need a business attorney, an employment attorney, or a patent attorney, we can help you through the process and introduce you to great people who can help you solve your problems. While we are knowledgeable in this area, we generally consult with our clients’ existing accountants or introduce them to great tax professionals that can help them run their business more safely and efficiently. This is an area that can make or break a business and we do more than forward 1099s to our clients’ accountants. We work with your tax professional to develop ideas and come up with efficient tax strategies. This is critical – most advisors will not help you with this aspect of your business planning, and most tax professionals do not like to give future planning advice. Together we may be able to bring substantial value to your business. Whether you need simple business banking services or are looking for funding, we have many established relationships that could help you grow into that next level of success. Read more about our business planning capabilities.